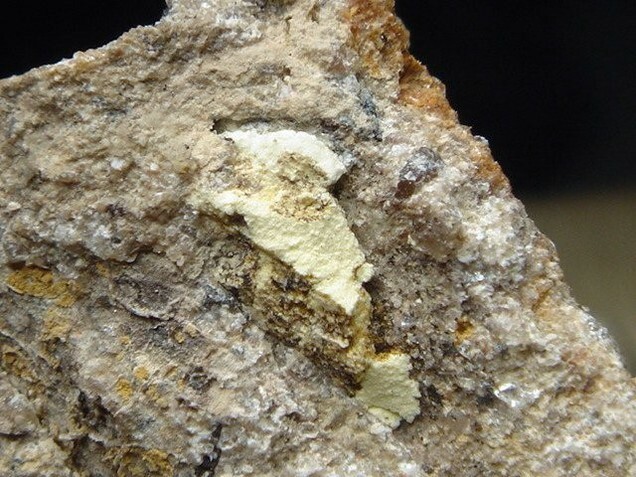 Coconinoite: Mineral information, data and localities. This page provides mineralogical data about Coconinoite. Lathlike to platy grains, microcrystalline aggregates, seams, crusts. Tentative cell (from Belova et al., 1993); probable space group: C2/c or Cc. In seams 1 mm or less thick, mostly along bedding planes of a light-colored, arkosic, fine-grained, poorly sorted & thinly bedded sandstone. Jarosite 1 photo of Coconinoite associated with Jarosite on mindat.org. Young, E. J., Weeks, A. D. & Meyrowitz, R. (1966): Coconinoite, a new mineral from Utah and Arizona. American Mineralogist 51, 651-663. O. Morello y C. N. Reyes Encinas (1990). Estudio mineralógico de nueve muestras procedentes de la Sierra de Fiambalá, dpto. Tinogasta, Catamarca. Informe DEE N° 33-90, Comisión Nacional de Energía Atómica. Inédito. M. E. Saulnier y F. Greco (1988). Estudio mineralógico de cuatro muestras procedentes de la Manifestación Las Termas del área de Los Ratones, Fiambalá, Tinogasta, Catamarca. Informe DEE N° 1-88, Comisión Nacional de Energía Atómica. Inédito. 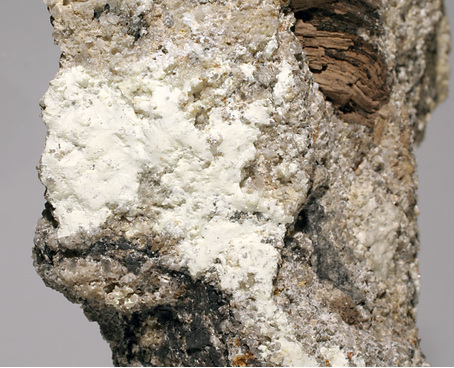 Lecca G., Ciriotti M.E., Blass G., Callegari A.M. and Boiocchi M. (2011): - Primo ritrovamento europeo di coconinoite. Micro, 9,73-77. Anthony, J.W., et al (1995), Mineralogy of Arizona, 3rd.ed. : 180; Young, E.J., et al (1966), Coconinoite, a new uranium mineral from UT and AZ, Am.Min. : 51: 651-663. Anthony, J.W., et al (1995), Mineralogy of Arizona, 3rd.ed. 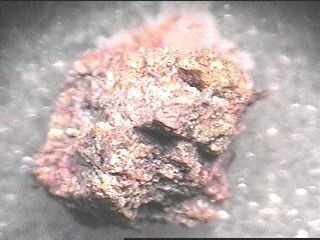 : 180; Young, E.J., et al (1966), Coconinoite, a new uranium mineral from Utah and Arizona, Am.Min. : 51: 651-663.